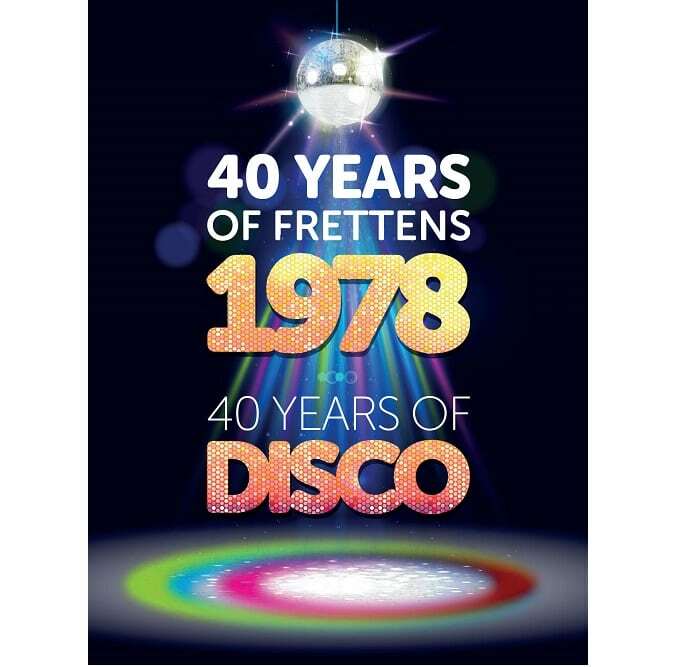 Home » Dorset Chamber News » Frettens Celebrate 40th Anniversary Year With Retro DISCO! The Partners of Frettens Solicitors are excited to announce that they are celebrating their 40th year in business with a no holds barred 1978-inspired disco! Taking place on Friday 5th October at Hoburne Park, Christchurch, and with a disco dress code, this one-off, retro event will transport guests back in time to 1978 – the year of Frettens’ launch, and the era of Abba, the Beegees and… disco! Revelers will get to boogie the night away on the famous light-changing Saturday Night Fever dance floor, and will be treated to a welcome drink and retro buffet, not to mention a few surprises to keep the disco fever burning. The disco rounds off a lineup of celebratory events throughout the year, including the firm’s quarterly Directors’ Dining Club lunches, which have featured companies formed in or before 1978. The September lunch welcomes Head Brewer, Maurice Walton, from Ringwood Brewery, which was formed in the same year as Frettens. Don’t miss out on a night of fun and spectacular disco dancing! Tickets are on sale now at £20 plus VAT, with all proceeds going to Frettens’ two chosen local charities of the year: Spring and Churchill Foundation.